Wyndham Ocean Walk Timeshare Rentals!! 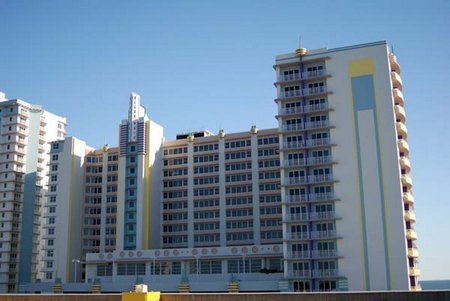 Ocean Walk Resort is at 300 N Atlantic Avenue in Daytona Beach Florida. 3.) These are specified condos that Wyndham manages (cleans and maintains rooms- maintains reservations – checks in guests – is responsible for a % of resort maintnence..etc ) and charges us for timeshare owners who buy points or weeks in order to go on vacation. Some timeshare owners do not use their points or weeks and try to sell their vacation time off to pay their maintenence fees. A wyndham timeshare ownership is quite an expense, once you purchase your allotment of “points” you have maintnence fees and of course property taxes every year to keep on top of. However all owners can re-assign their time to “guests” be it family or friend or side purchase. The reservation must be in the name of guest standing at front desk at check in with credit card. Wyndham will need a credit card from you for a security deposit – they manage that part. You will get 1 parking pass on check in. The Wyndham rooms are assigned on arrival – we can not specify a room number or a view. The Wyndham rooms are assigned on arrival ( I say this 2x because some people do not clearly understand that I can not guarantee oceanfront or a lower floor. )- we can not specify a room number or a view. We do not know the floor – or view. A guest with a Wyndham timeshare condo will need to abide by all rules set up by the resort – if you do not – Wyndham has the power to remove you from the resort – no refunds will be given to guests that can not behave. The following behaviors have gotten guests removed in the past: Yelling from balconies, throwing things from balconies, allowing drunk guests to hang over your balcony. Even if the offender is not you – if a person in your party invites someone back to the room – you need to monitor their behavior. If Wyndham has determined that you have broken the rules I am powerless to help. 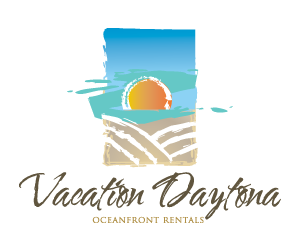 Please email me at vacationdaytona@aol.com for a list of available units.